These are photos taken by my friend Shannon Monahan at and around his place in Long Beach, NY. NY City is usually visible across the bay to the left of the dock. It’s hard to see it in these unless you know the place, but the dock normally sits 4 or 5′ above sea-level. 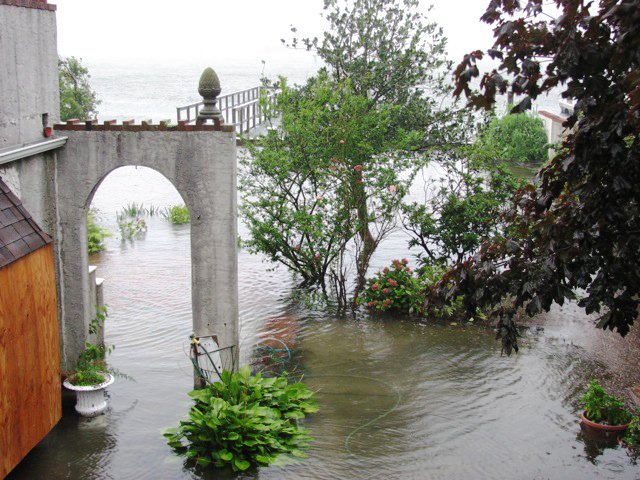 You can see a short wall at its near end – the area in front of that wall (in the foreground) is normally the back yard – not ocean. 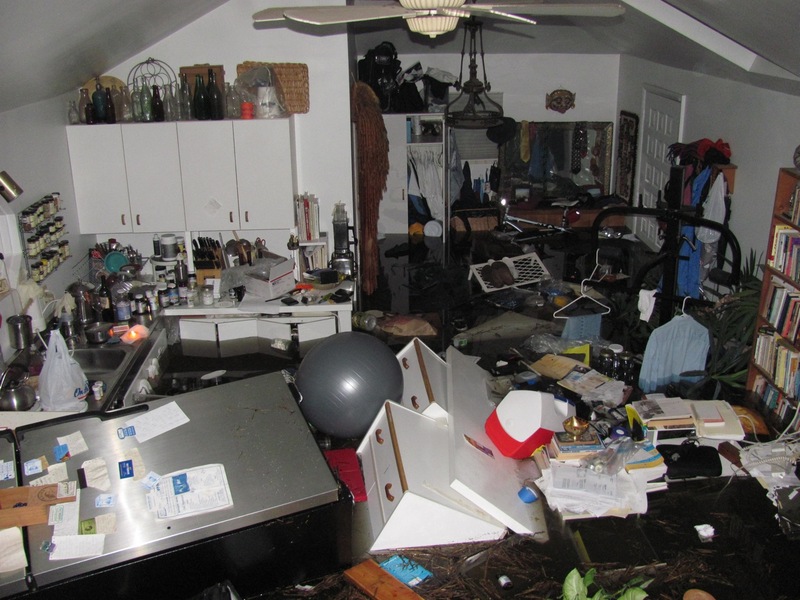 Somehow, his floor was just high enough that almost no water got into his place. Other views are of the street in front of and to the side of the house. Cars normally drive and park in the street where you see the Kayak. 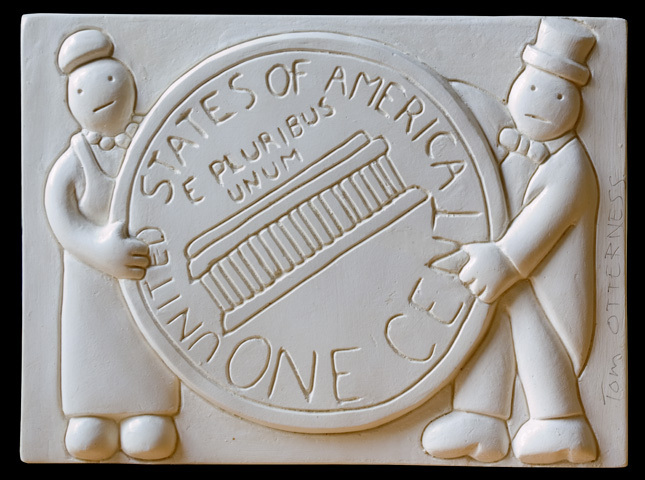 Tom Otterness sent me a plaster sculpture plaque thing in exchange for some photos I took of his “The Real World” bronze sculptures in Battery Park! If I were in 2nd grade I’d have the COOLEST EVER Show-and-Tell, but since I’m not, I’ll have to be content with showing it off to this tiny corner of the blog-o-sphere. 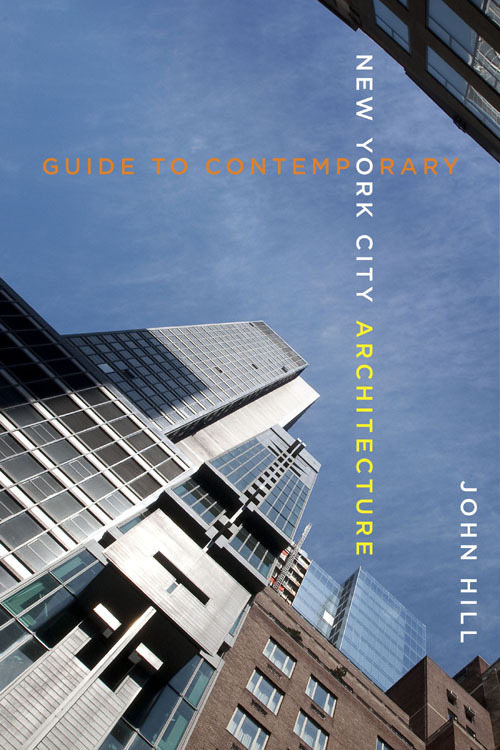 John Hill’s Guide to Contemporary New York City Architecture is due out next year, so start saving now to buy as many copies as you can! Besides John’s excellent reviews, there will be hundreds of photos, including several by AD Photo. If you’re not familiar with his web-site, take a look at archidose and subscribe. These are the last of the photos I took while in NYC in May. I’ve posted these already to the main site, but thought I’d highlight them here, too. What you don’t see (because the light was not ideal looking the other direction) is the top of this is like a piece of Irish countryside dropped into the city. Really very cool. Read more about it here. I’m finally about through the stack of photos I took while in NY in May. I plan to have many more posted to the web-site soon, so please check back. These are: 110 Warren Street by SOM, 30 Orchard Street by Ogawa/Depardon, Beekman Tower by Frank Gehry, 290 Mulberry Street by SHOP Architects, The US Mission to the UN by Gwathmey Siegel, and Cooper Union by Morphosis. In the very same afternoon, I met both Richard Meier and the Squirrel Whisperer of Washington Square Park! I was lucky enough to join a tour led by Meier himself of the warehouse space in Brooklyn where Richard Meier and Partners Architects maintains a museum of the models they’ve built over the years. The space has recently undergone improvements and is being rededicated. A small group of journalists (and myself, courtesy of John Hill) was invited for a preview in advance of the public opening. I met the Squirrel Whisperer while she was tending her flocks from a bench in the park. After chatting a while, she pulled this baby out of her purse to show me. She found it abandoned and is nursing it back to health. It will be awhile before it’s ready to return to the “wild”, though; it’s still terrified of the adult squirrels. Like so many of us.